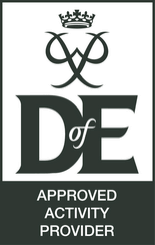 Moor House is an Approved Activity Provider for the Duke of Edinburgh’s (DofE) Award. We can provide support for individual and group DofE programmes. 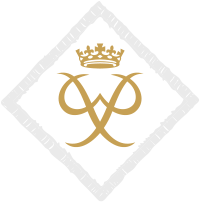 If you’re going for your Gold DofE Award, you need to complete an additional Residential section. You’ll spend five days and four nights taking part in a shared, worthwhile activity with people you’ve never met before. Did you know that Durham Scouts has an amazing Duke of Edinburgh’s (DofE) Award Programme. Get in touch to see how we can help you start your journey. 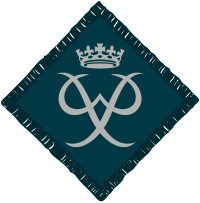 As an Approved Activity Provider we provide support for individual and group DofE programmes. We provide Gold Residential opportunities that are based around event support and activity leadership.